With over 25 years’ experience Slaaphof is one of the leading bed specialists in the Netherlands. This family firm serves different target groups based on income by providing them with a selection of beds in the lower, middle and higher price segments. Their beautiful and modern showroom shows boxsprings and waterbeds but also mattresses, headboards, furniture and bedding. One of the bigger brands in the showroom of Slaaphof is Viking Beds, a leading boxsprings brand in Sweden. This brand is positioned in the higher price segment. 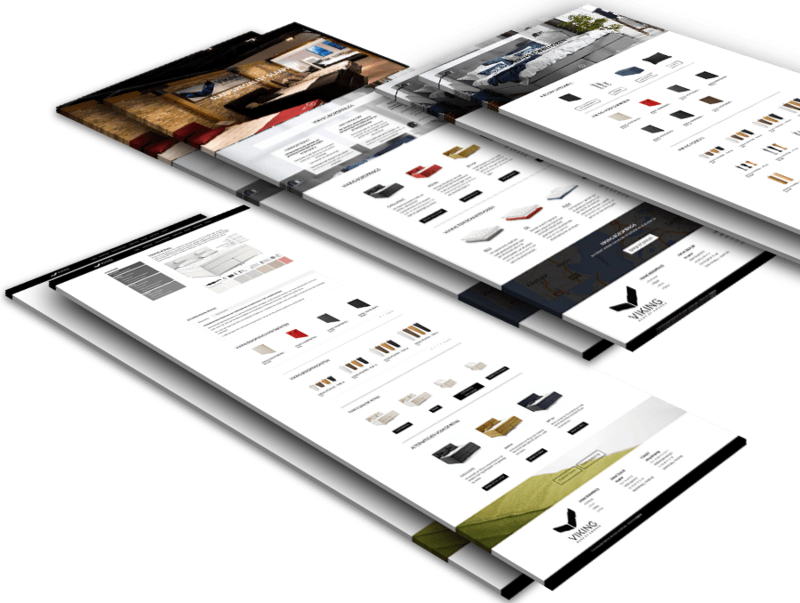 Slaaphof asked Brightsol to design a brand website to inform people in the Netherlands about this brand and to show the quality of the brand. 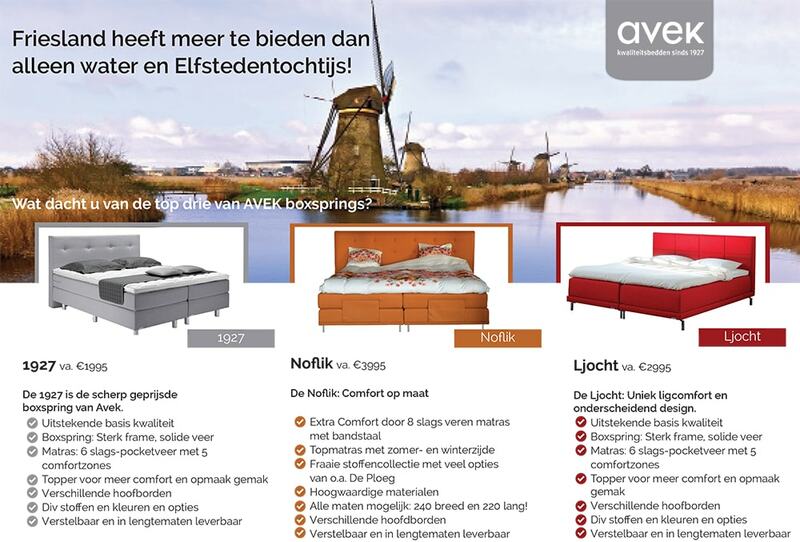 Avek is one of the Dutch brands in the showroom of Slaaphof. Brightsol designed for this and other brands newspaper ads.